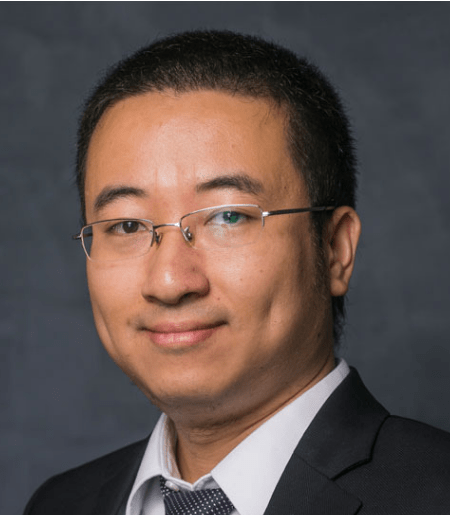 Yi Chen is an Assistant Professor of Economics at Cornell University. He received his PhD of Economics at Yale University, with a focus on information economics. His research includes both theoretical and applied approaches to principal-agent problems, dynamic games, and information design.